What will the DJI OSMO offer Near Space Photography? DJI, the drone makers, have developed a camera on a stick with built in gimble . This will offer drone like image stabilisation to a hand held DJI camera. 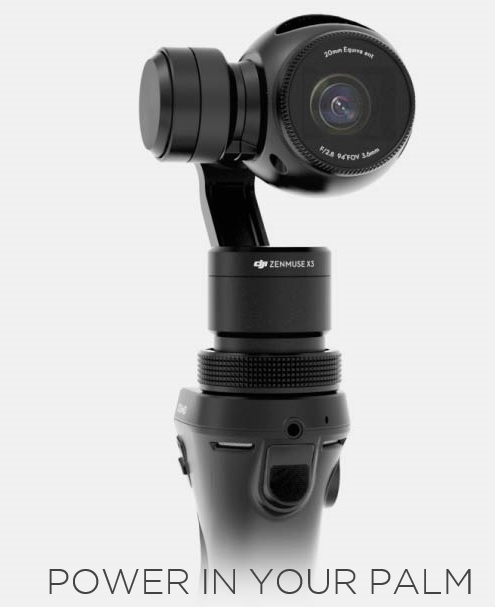 There is more information on the DJI Osmo here. The question on the mind of many HAB photographers is the opporunities it will offer them. Will it have sufficiently low weight, battery life and storage to fly on a HAB? Hopefully we will have more details soon.